Detached two storey B Listed former schoolhouse dwelling, with attached single storey classroom, located in a rural setting, one mile from the hamlet of Midmar. 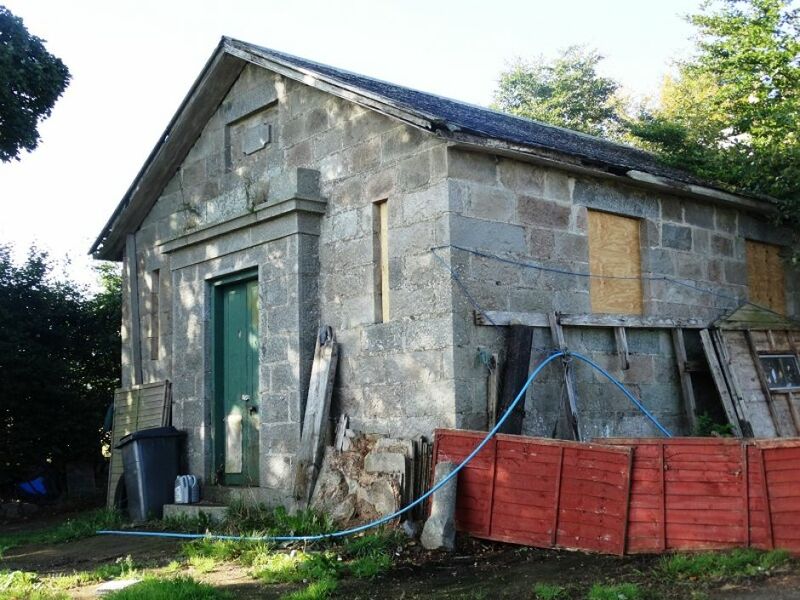 The property sits within a site extending to around 0.5 acres or thereby and presents an excellent development opportunity, subject to the appropriate planning. Requiring substantial refurbishment and upgrading, the original structure was constructed in the late 18th century as an Inn and subsequently became a schoolhouse around 1861. Situated in a peaceful rural setting, the property looks out onto open fields. Within the close by Midmar village is the excellent Midmar Primary School and Midmar Village Hall with its busy calendar of social functions.